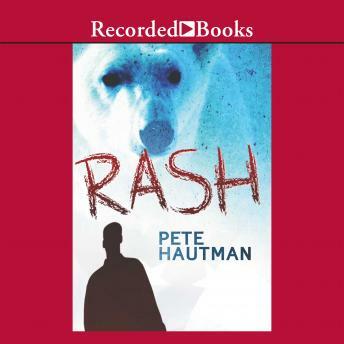 Winner of the National Book Award, Pete Hautman pens a futuristic satire brimming with wry humor and honored by a Booklist starred review. Welcome to the United Safer States of America in 2076! Here, prisoners perform all manual labor. And the country is finally safe. Sixteen-year-old Bo ignores governmental protective devices capturing every action and word. He endures the avalanche of safety regulations. But when he's accused of spreading a rash at school, anger and jealousy threaten to override his daily dose of calming Levulor and earn him a "job" in the Canadian tundra.